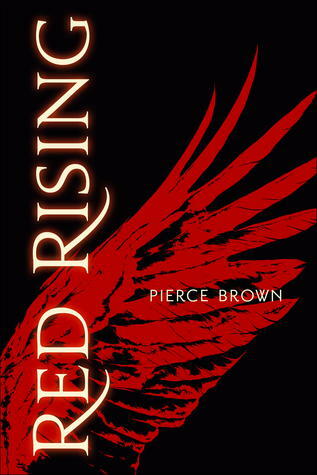 Red Rising by Pierce Brown – At first glance it didn’t seem that much different from all the other Young Adult Dystopian trilogies coming out so I was hesitant to read it at first, especially since Divergent and Matched were such boring disappointments, but I really enjoyed the book and flew straight through it, I’m looking forward to completing the trilogy. 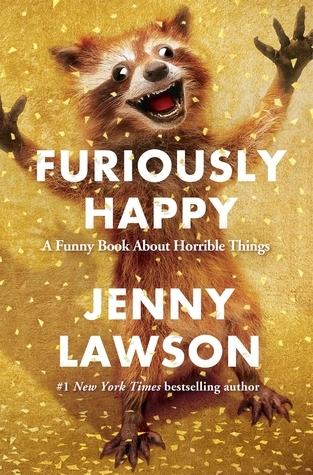 Furiously Happy and Let’s Pretend This Never Happened by Jenny Lawson – I bought both of these as Christmas presents and the friends I gave them to started reading them immediately. 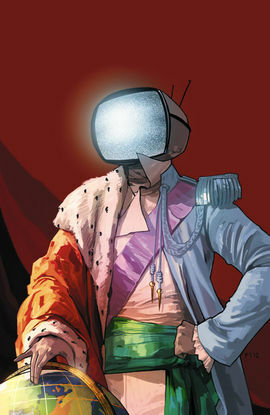 I keep saying memoir is the genre I don’t find most comfortable or read a lot of, but in the last two years, the vast majority of the books on my list have been memoir books, so I’ll have to pick a genre I really like by rarely read from, which is the graphic novel/comics genre and the Saga comic series by Brian K. Vaughan (Writer) and Fiona Staples (Artist). 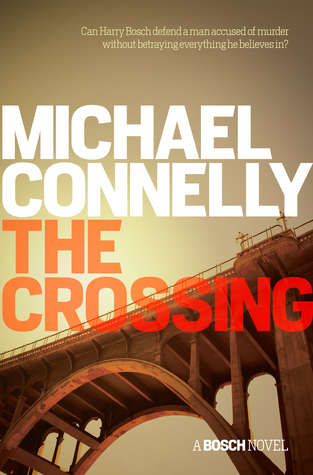 I know it will sound cliche on the surface, especially with the inclusion of literal star-crossed lovers, but it’s really good and I can’t recommend it enough (also read from the beginning or it won’t make a lick of sense). 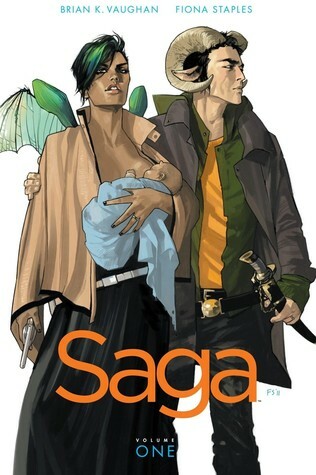 I used to read graphic novels all the time, but kinda stopped, so I’m trying to get back into it. 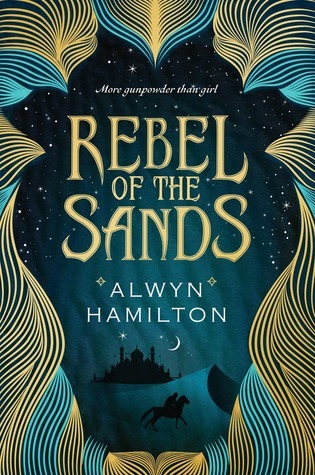 Technically this is cheating as I haven’t read it yet, but I did buy it this year so I think it still counts, I just adore the cover of Rebel of The Sands by Alwyn Hamilton, it’s beautifully embossed and I love running my hands over the cover. 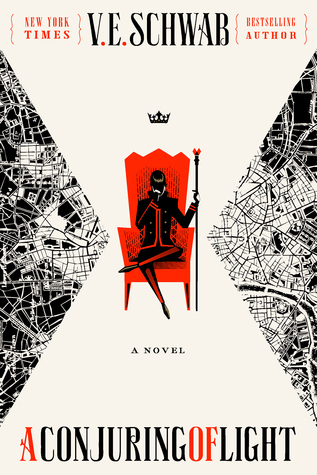 I’d have to say Prince Robot IV from Saga and Holland from A Darker Shade of Magic – both characters had really strong “Alas Poor Villain!” qualities, I didn’t agree with what they were doing, but I really felt for them. 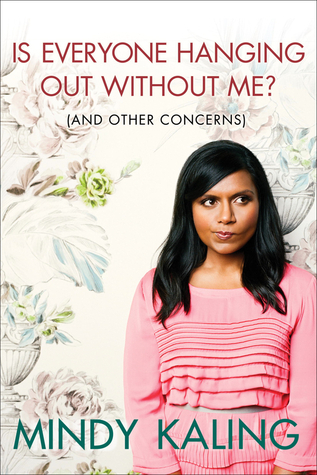 Is Everyone Hanging Out Without Me? 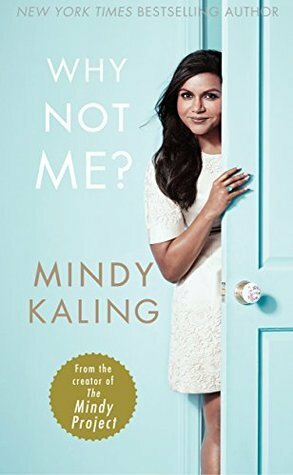 (And Other Concerns) and Why Not Me by Mindy Kaling – they were quick and easy reads but highly enjoyable, I don’t know why I put off reading them. 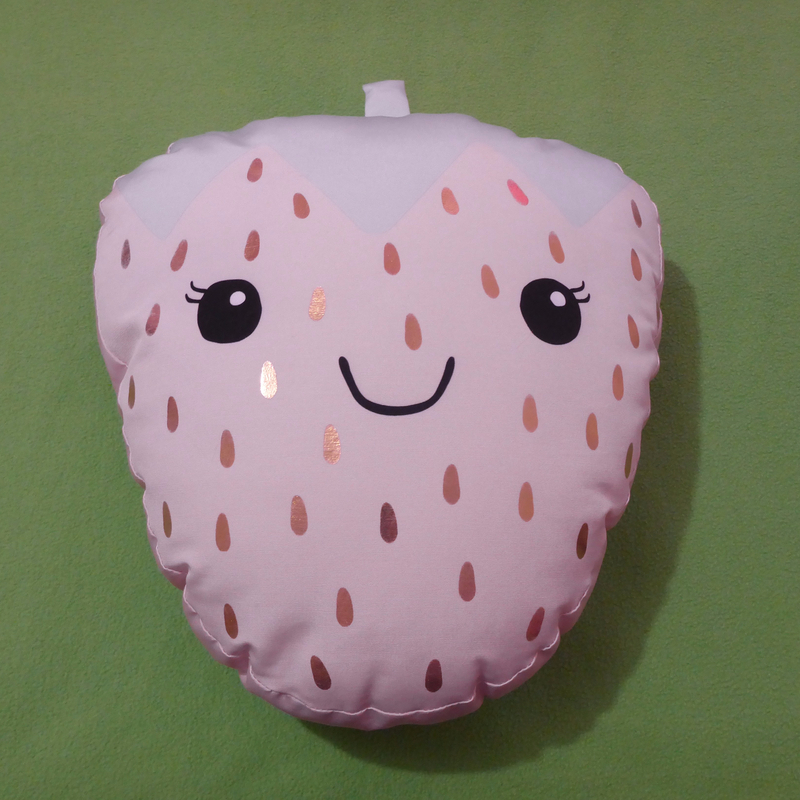 My favourite chapter of Furiously Happy which is when Jenny and her husband Victor go to Japan and Victor ends up chasing out people “trying to break into their hotel room” in nothing but a pair of boxer shorts and a katana-sword. 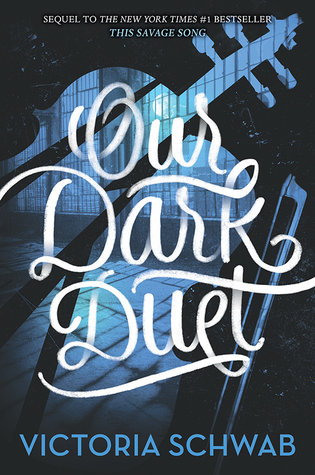 Probably A Darker Shade of Magic by V.E. 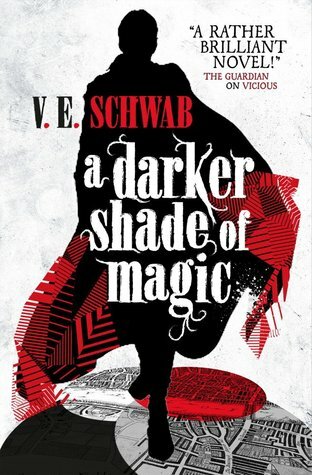 Schwab, everyone was saying how great it is (which is true) I kind of felt I had to read it, but I’m super glad I did, although I did procrastinate a bit because of the hype. 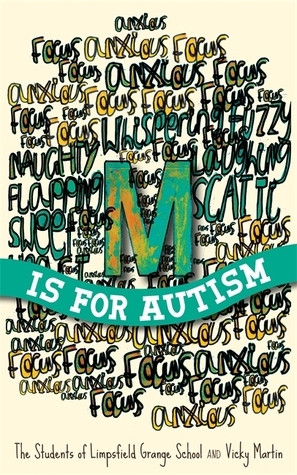 IDK, didn’t really have one. 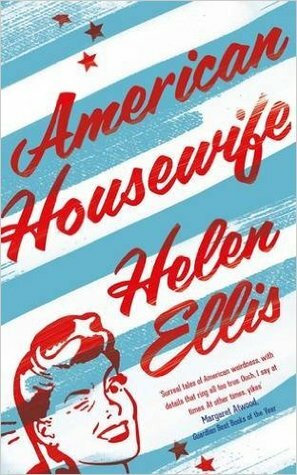 American Housewife by Helen Ellis – it’s a comedic collection of short stories, it’s worth a read. 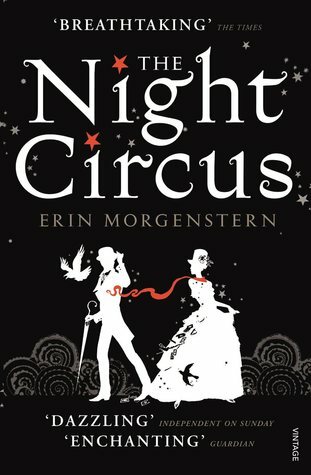 The Night Circus by Erin Morganstein – I had been struggling with the book for so long, I was just so glad it was finally over and I could move on from it. 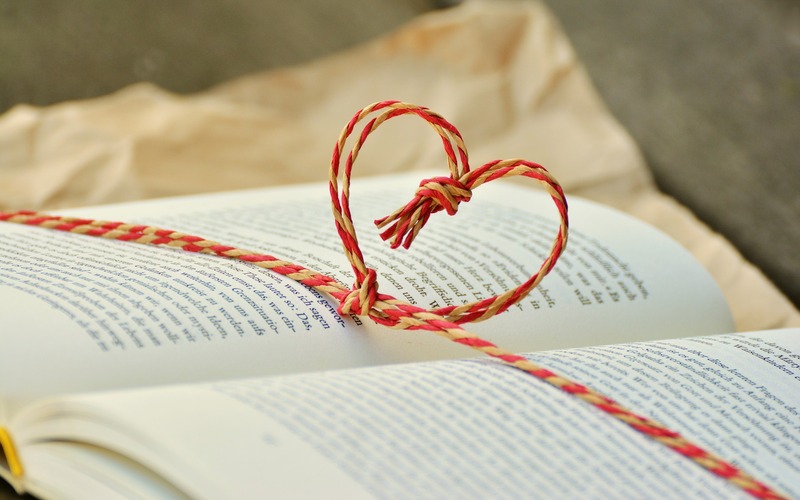 This is hard for me to evaluate, but I’m glad I began the “Things We Don’t Talk About” series of blog-posts, they may not be popular but I don’t write those posts for popularity. 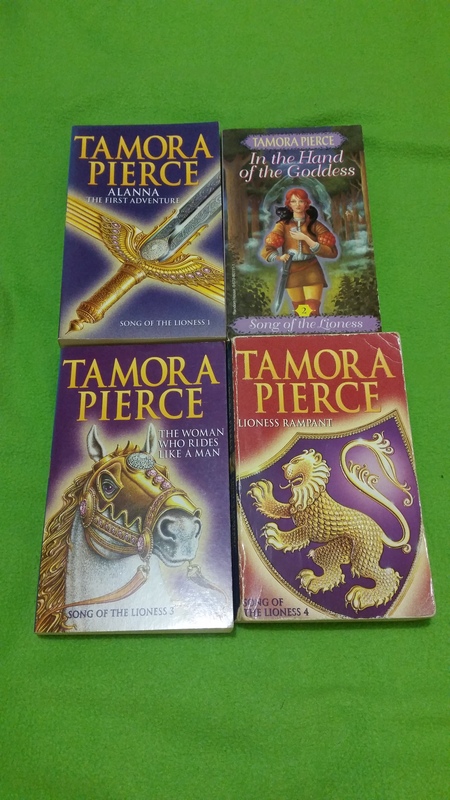 Getting the reading and writing balance, I was trying to read and review 20 books this year, but my Ebook pretty much took over, which is fine, but I wish I had handled it better. 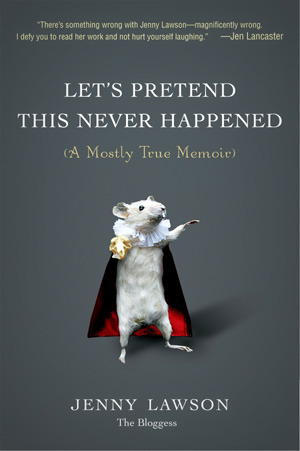 There are so many books I intended to read but had to discard, I’m going to try and remedy that this year.